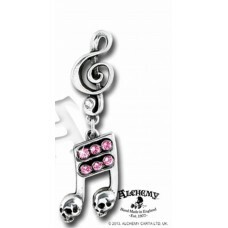 Small chain bracelet in steel color from which hang tied notes and small hearts in polished steel, b..
Elastic suspenders with white electric guitars on black background. They have 3 metal clips to hang ..
Elastic suspenders, with white keyboard on black. 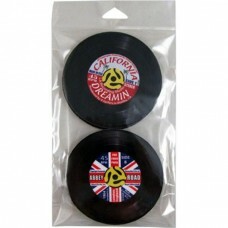 They have 3 metal clips to hang them on their trou..
Inflatable plastic microphone, excellent and fun reproduction. 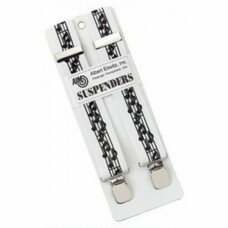 It's a gadget and can be a gift or so..
Elastic suspenders, with notes and score in black on a white background. They have 4 metal clips to .. 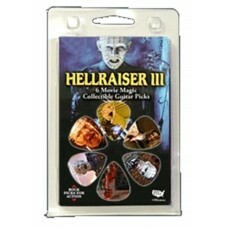 Single earring with dangling electric guitar from hellish devil's head. Nothing more Rock. The guita.. Single earring with tied notes dangling from a G clef. 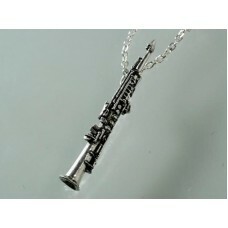 The sixteenth tied are a bit 'special: at the..
Necklace for saxophonists. It is a tall saxophone. 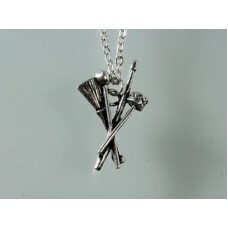 Pewter with silver-colored chain.DIMENSIONS: cm 6..
Necklace for drummers. Drumsticks, brushes and more. 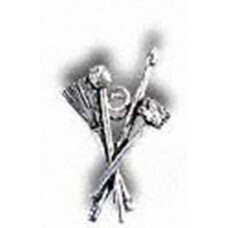 Pewter with silver-colored chain.DIMENSION..
Electric, 1950's energy, encapsulated in an icon of the age, for those who ROCK!A modern vintage for..
Pin brooch (has 2 pins on the back) with all the tools that a drummer needs: brushes, sticks, variou..